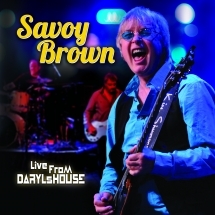 Blues rock fans are going to love this "no frills" look at Savoy Brown up close, and personal, in a club setting. Kim Simmonds' blistering guitar work is backed up by his longtime band of Pat DeSalvo on bass and Garnet Grimm on drums. Watch and listen as the band plays songs from their latest album, "Witchy Feelin'", that reached #1 on the Billboard Blues Chart, as well as scorching versions of the classics, "Poor Girl" and "Savoy Brown Boogie". 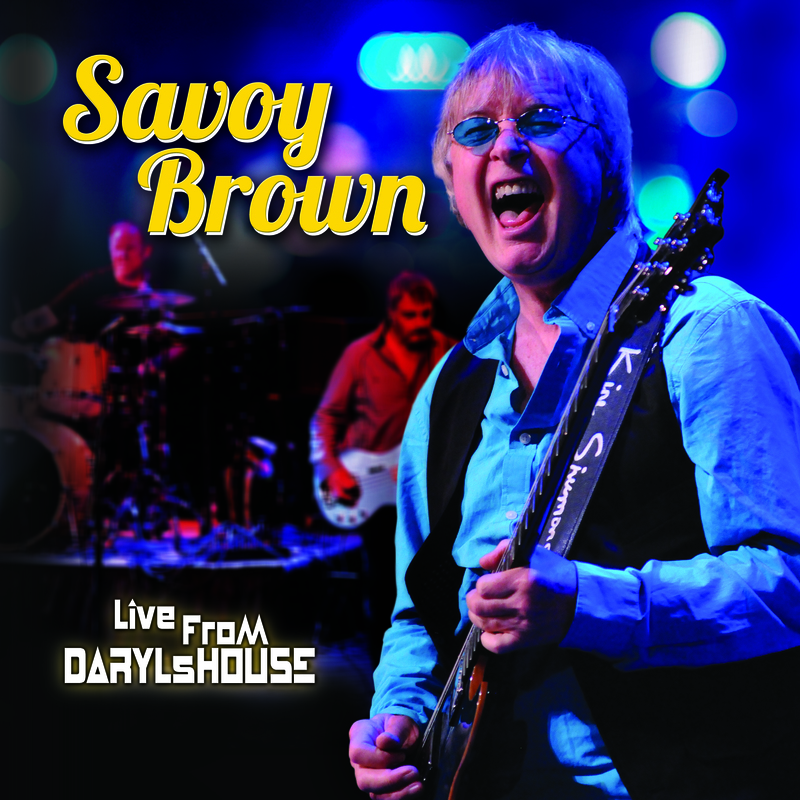 After more than 50 years as a band, Savoy Brown shows they still know how to rock the blues as well as anybody and better than most!